Two of Atlanta’s most promising young rappers are releasing a collaborative project soon. 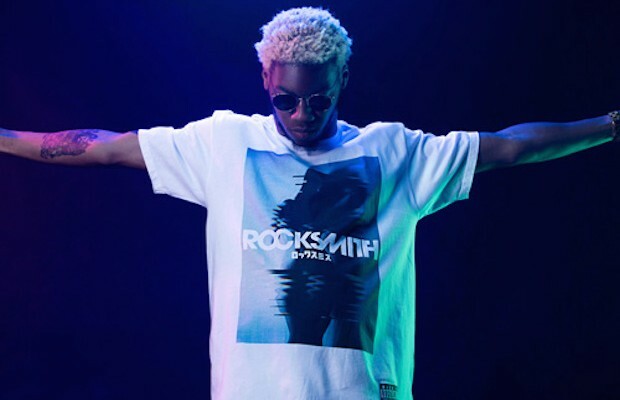 OG Maco and Curtis Williams will be teaming up on OG Danco. The project will be releasing soon and the first single “Holeman and Finch” can be listened to below. After being under the radar for the past few months, Atlanta’s Raury comes out with the video for his song “Devils Whisper.” Fellow ATLien’s OG Maco, KEY! 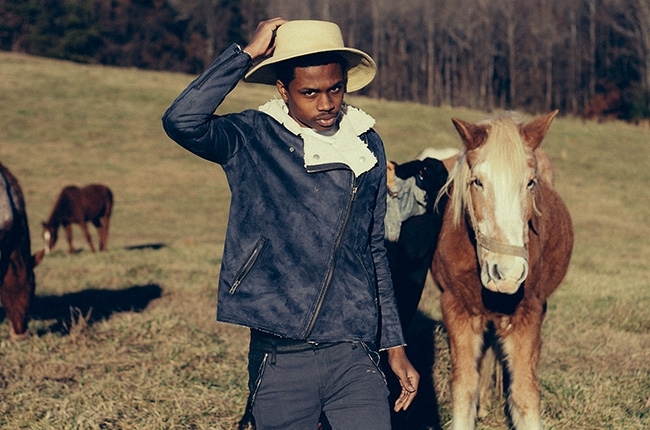 and Curtis Williams join Raury in the video. Check it out below. 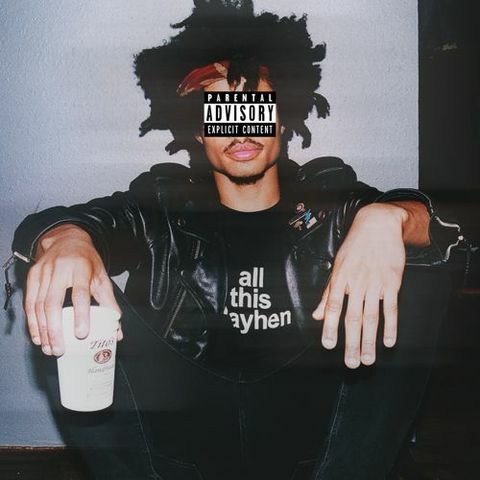 Curtis Williams released an EP a few days back of some B-sides from his previous mixtape Danco James. Zip Skylark includes eight tracks with features from Jace, Key!, Smoke DZA, Rome Fortune, Matik and Red. You can stream and/or download the EP below. William’s debut album All This Mayhem is coming soon. Curtis Williams is still on his grind this week, even though he is in Austin, Texas for SXSW. He just released a new instrumental track featuring Try Bishop and it is pretty nasty. Expect the entire Two-9 crew to blow up this year. Stream “Feeling” below. Here is a pretty interesting collaboration from the likes of Childish Major, Matik Estrada, Big K.R.I.T. and Curtis Williams. “Keep Running” is produced by Childish Major himself is set to appear on the collaborative EP Community Service on March 15th. The group slows it down a bit and the hook is my favorite part of the record. Stream the song below and let us know what you think.